What's new this week via links and resources shared on Twitter and tagged #practicalmktr grouped here together in Practical Simple Marketing In The News? 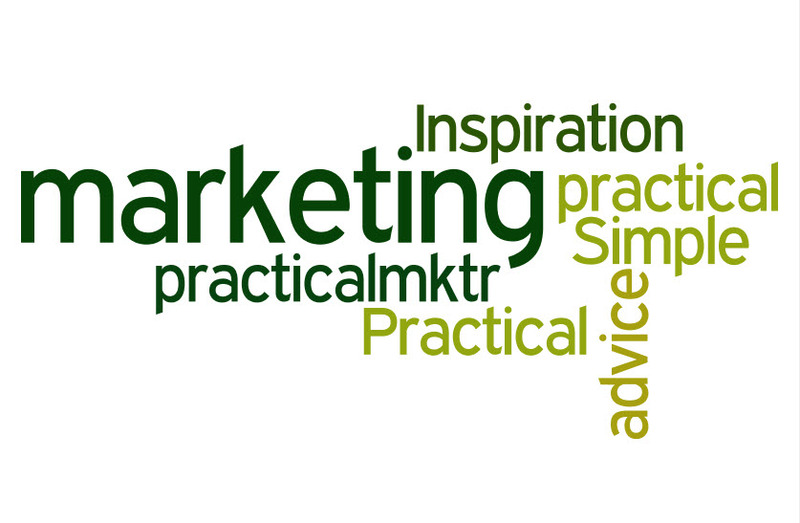 Here's a link to previous editions of Practical Simple Marketing In the News. 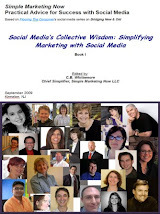 If you enjoyed this post, consider subscribing to Simple Marketing Blog via email updates or RSS. Lots to digest in this week's links and resources shared on Twitter and tagged #practicalmktr grouped here together in Practical Simple Marketing In The News for 6/8/12. How did your post-Memorial Day Weekend week go? I hope well. 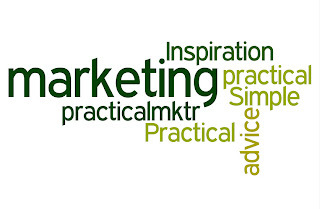 In anticipation of the weekend, here are links and resources shared on Twitter and tagged #practicalmktr grouped here together in Practical Simple Marketing In The News.